Marianne holds a Masters in Art Therapy from Singapore. Marianne employs an integrated approach to therapy helping clients discover their inner strengths and develop areas for growth and development. 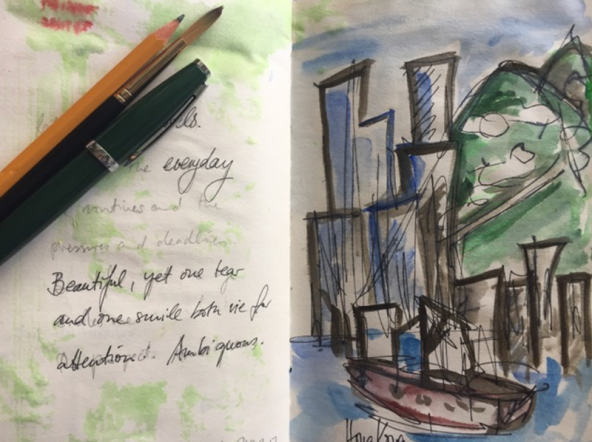 In this workshop participants will be introduced to visual journaling as a technique to promote reflection in order to gain a deeper understanding of themselves. Presenter will also introduce the “black out poetry” technique and also give time for participant to engage in art making and reflective writing.